Venice, Amsterdam, Paris, the Greek Islands or Rome. Isn’t it time you looked a little further afield for a romantic break? Whether for a long weekend or an extended vacation, Morocco is the perfect destination for you and your partner to enjoy some special moments together. And, chances are that we’re a lot closer to you than the Greek Islands! From the excitement and fascination of Marrakech to the serenity of sleeping under the stars in your private luxury accommodation in the Sahara, Morocco brings a new meaning to the romantic break. With such a diversity of cultures, landscapes and lifestyles to discover and enjoy, we can help design a tour for you that will not only meet your expectations but also remain in your heart forever. Choose from our recommended luxury hotels, kasbahs and boutique riads. Relax in a secluded location by the Atlantic Ocean. 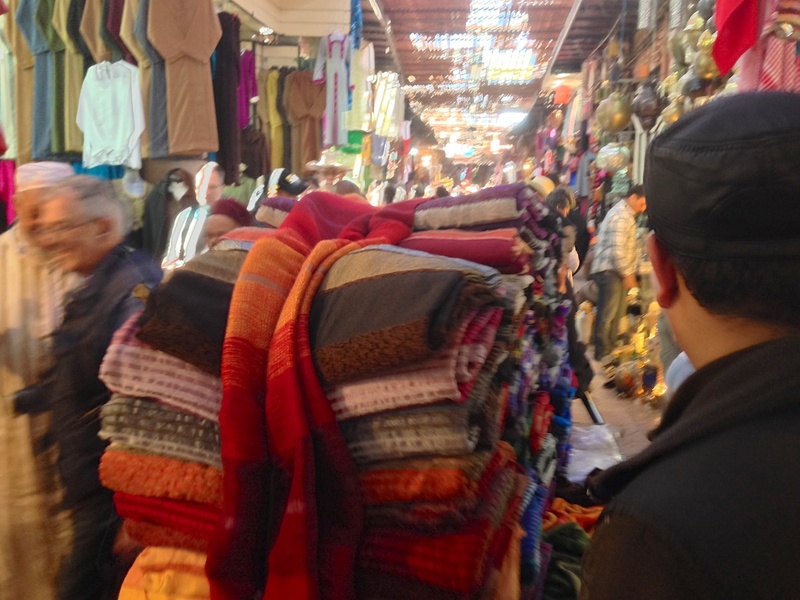 Feel the energy and mystique of the souks. 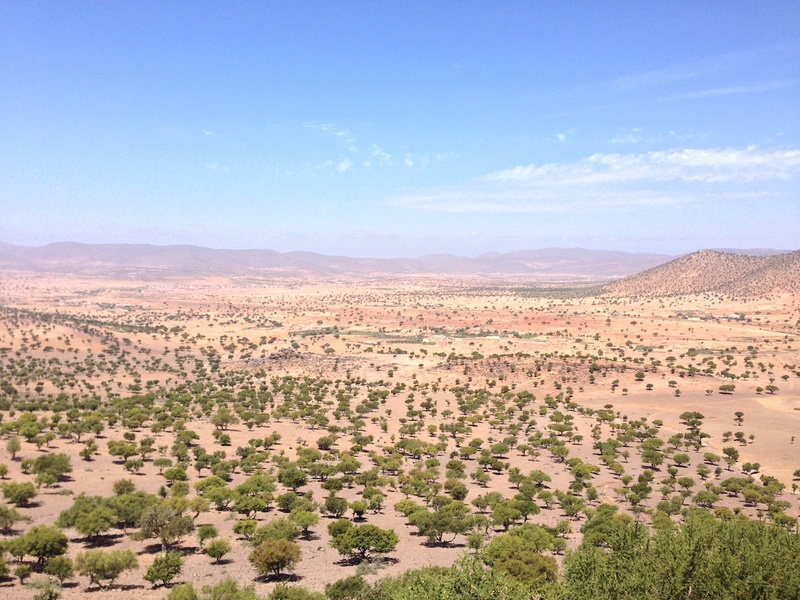 And enjoy the sheer natural beauty of this incredible country with legendary Moroccan hospitality. Just send an email to us with an outline of your requirements and we’ll get back to you with some great ideas for you to share with your partner…or keep as a big surprise!